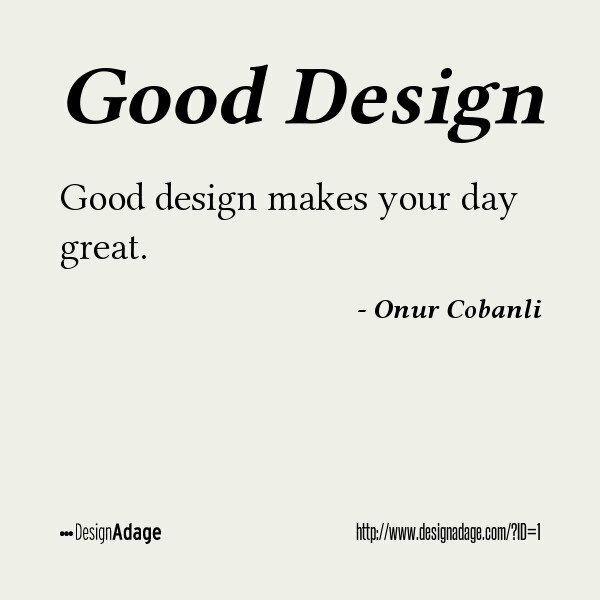 Good design makes your day great, because you can forget about your troubles and just enjoy your day. Good design works, and makes the life easier. - Of course good design makes you happier; because actually if you think about it, the design is indeed about making people happier by creating products and services that satisfy needs. It is a bit of karma; you do good, good things happen to you, and for others. 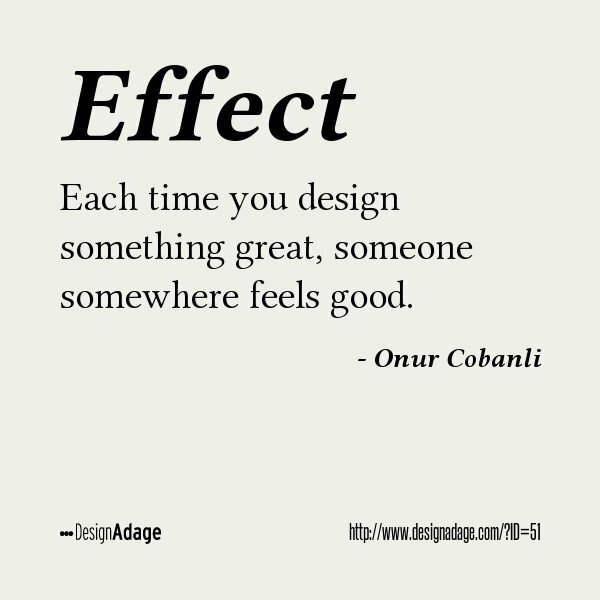 This adage is a bit of reality; design good things, and people will utilise them, people will feel good, each time you design something good, its users in future will feel good. - Like I said before, good design makes you feel good, because, again, in essence, design is about making things that provide value. 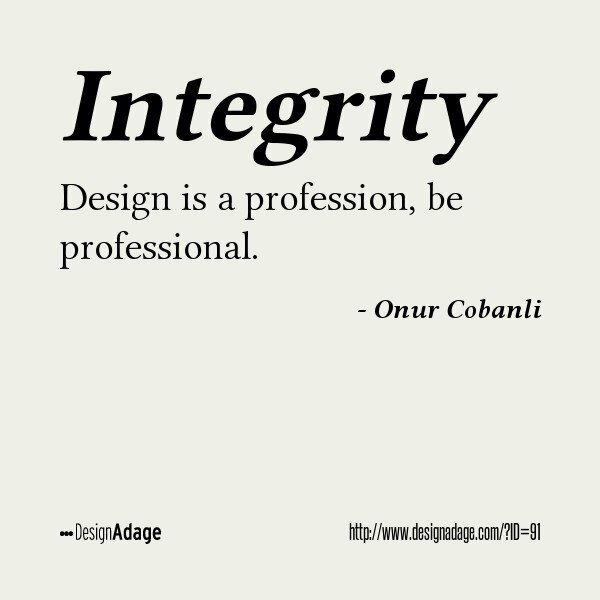 Design is a profession, you are expected to do it in an ethical way, respecting other professionals and your own work, being moral, being good but also remembering that you must earn money as well as happiness from your job. 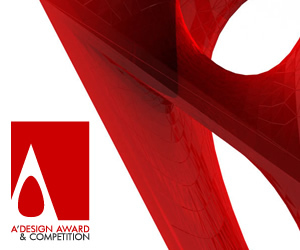 - Design seems easy but it actually involves a lot of research, thinking, experimentation and science. Good design helps us at all stages of our lives, products with good design helps us live in comfort and ease, services with good design makes us happy and entertained. 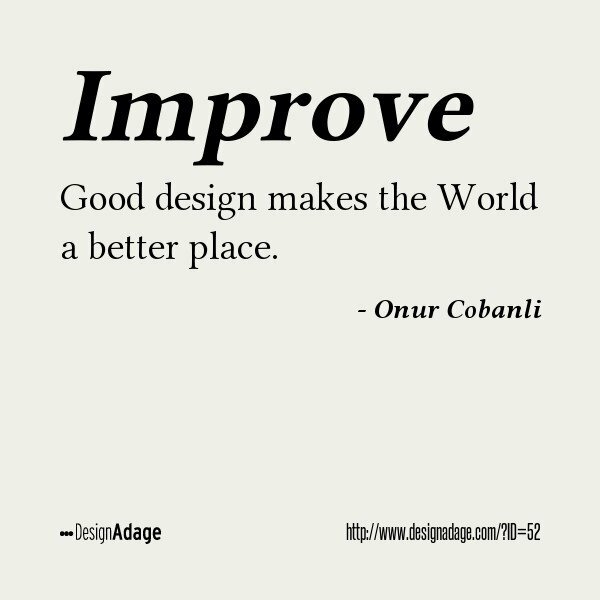 Good design makes the World a better place to live by improving the quality of life of people from across the globe. 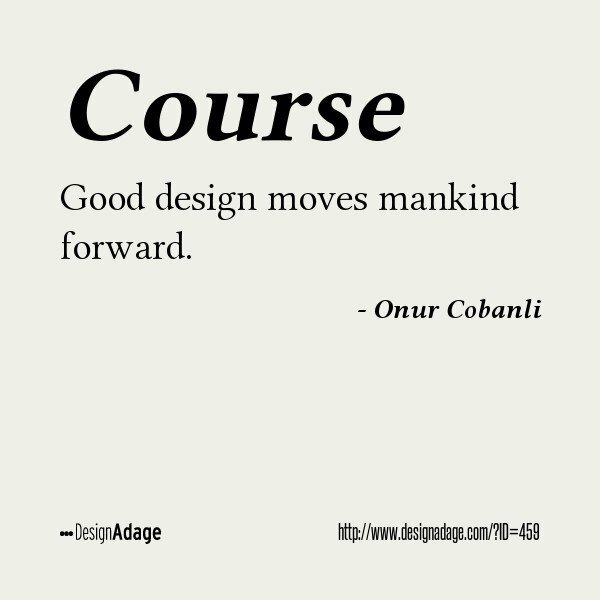 - Good design is perhaps the only thing that will save the World, designing for future is the most important thing a designer could do. 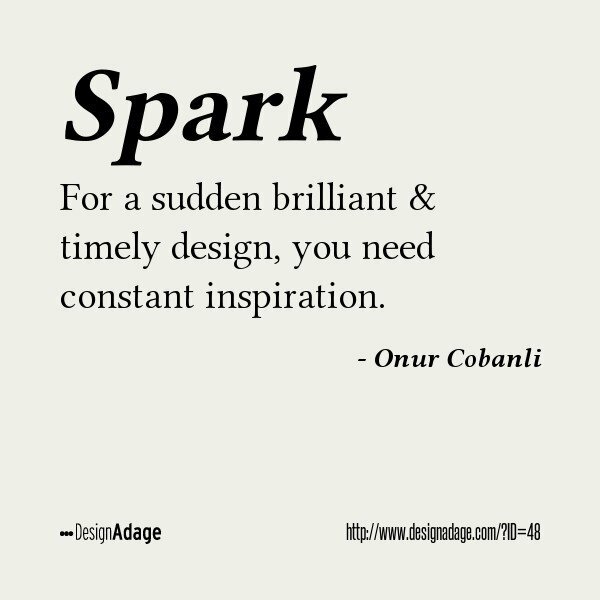 For inspiring designs you need inspiration, true. 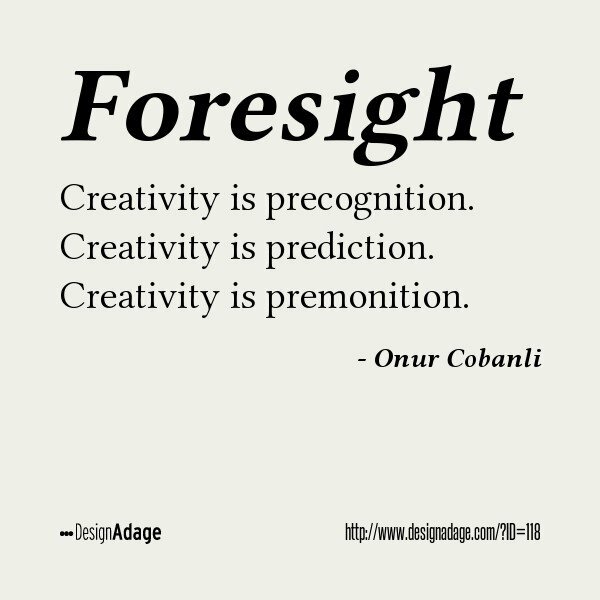 However, you need constant inspiration, and thus you need to be constantly curious to find new stimuli to feed your imagination, as a brilliant design idea could come any point, only if you are ready to intercept it. - Creativity does not just come out of the blue, you need to work hard everyday, and go to work everyday so that when it knocks your door, you are there to welcome it. 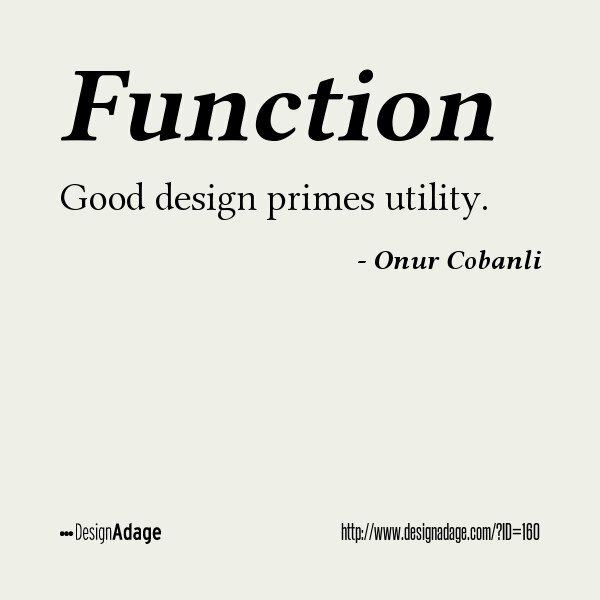 If a design is purely functional it becomes a tool, it is used and forgotten, if a design is purely artistic, it is art. 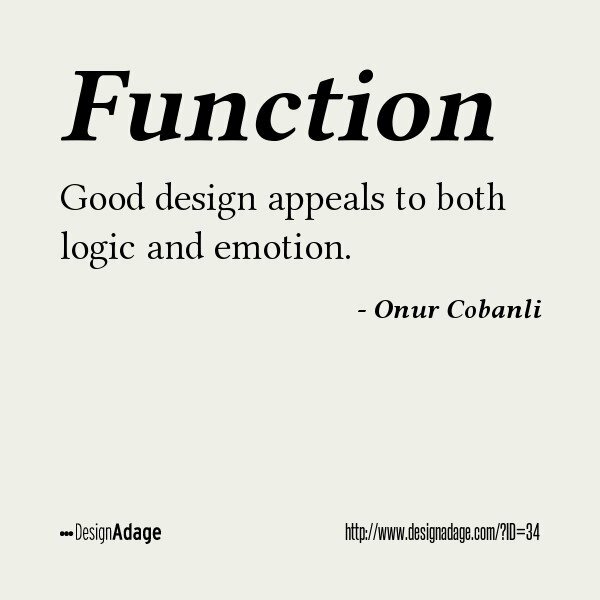 A good design therefore is both functional - appealing to logic and artistic - appealing to emotions. 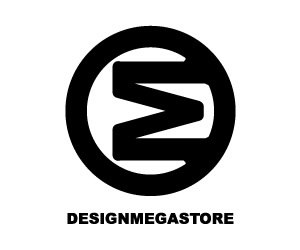 - Design is a methodological approach to satisfying needs of people as well as masses of people. 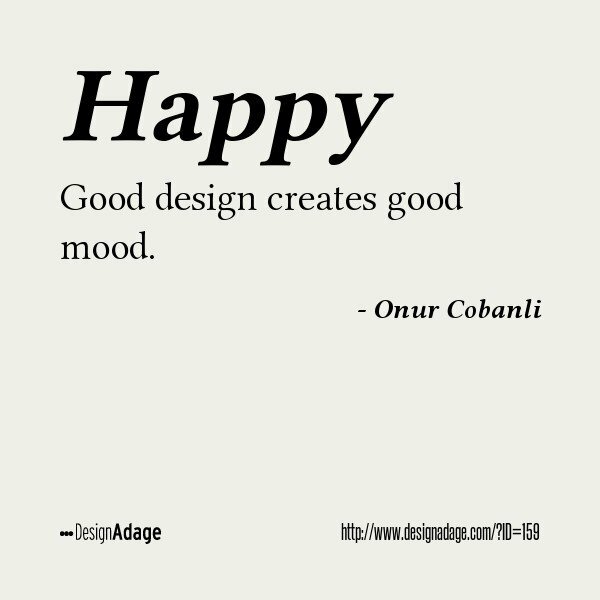 Good design makes you happy, good design stops you being sad, good design is designed in a way to create ease and comfort, in an ergonomic or simple to use way, it reduces physical stress or mental effort, good design makes you relax. - Good design has to create a good mood because the purpose of design is indeed to make people happy; to create products and services that provide utility. 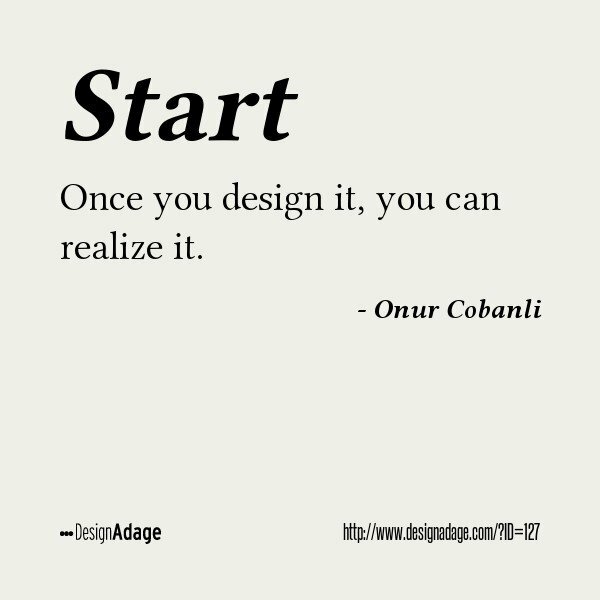 Design is about figuring it out; it is solving the equation yet not writing it down; it is about gaining the capacity; it is about research and understanding; therefore once you design it, you are very close to realising it, if you can design it, i.e. if you could clearly understand, think and explain it, the only thing that could stop you from realising it would be the resources you would have at your disposal, but nothing else; with enough resources, the impossible is possible. 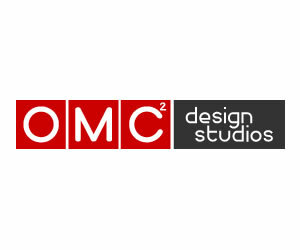 Good design results in creative Sparks and inspiration in our minds about its function and use, good design states it is useful, functional, helpful and needed without the extra need of marketing material, advertising or communication. - Good design will always ignite creative thinking with its ingenuity, it will always push its users to do better. 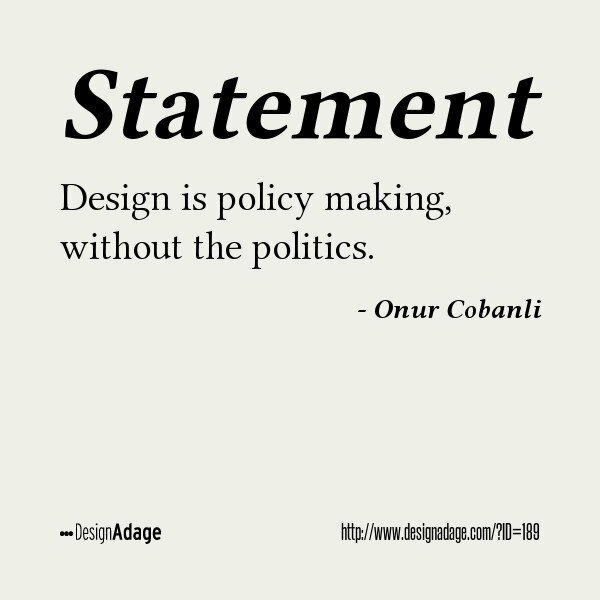 Design is all about taking decisions, and creating systems and processes that could help you take decisions in future, but it is different from politics. In politics, you try to please the people that would vote for you, in design you try to please mr. nobody and ms.everybody all together, you need to create for the world, you need to have universal design, that could be beneficial and pleasing to all. In industrial design, saving time literally equals saving lives; let me explain, if you create a product, which you sell 1 million units, and if that product can save 6 minutes of the users' time on average at each use, and if we were to use the same product about 50 times throughout its life-span, then the product saves 300 million minutes, that is 570 years, if man is to live on average 57 years, that is saving 10 people's lifetime by 1 single product. Now, imagine that there are over 1 million products released to market each year, so good design can save 10 million lives each year, and again if a man lives 57 years, in that 57 years, good design would save 570 million lives, every generation. Of course my numbers are slightly exaggerated but you got my point. 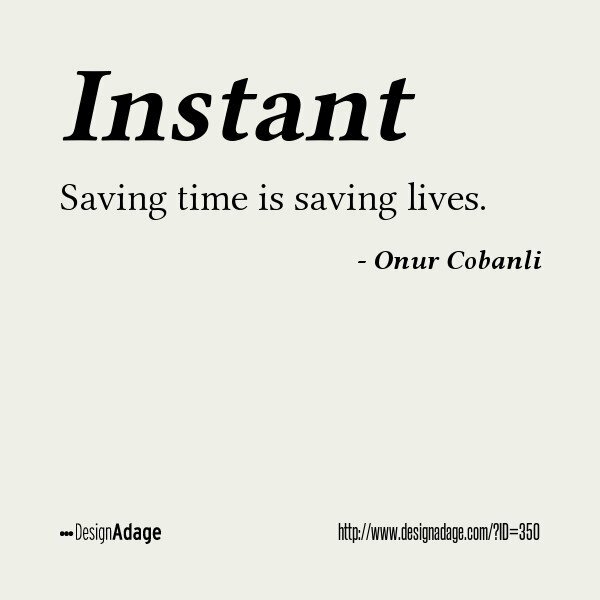 Good design saves lives in also other ways but this is about saving time and saving lives. Experienced consultants do not complain, otherwise they would be providing their services free of charge. 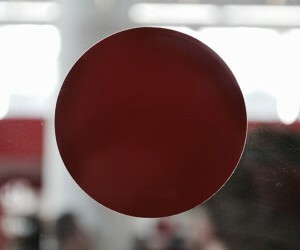 The job of a consultant is to complain thus if you see a consultant complaining, listen well. 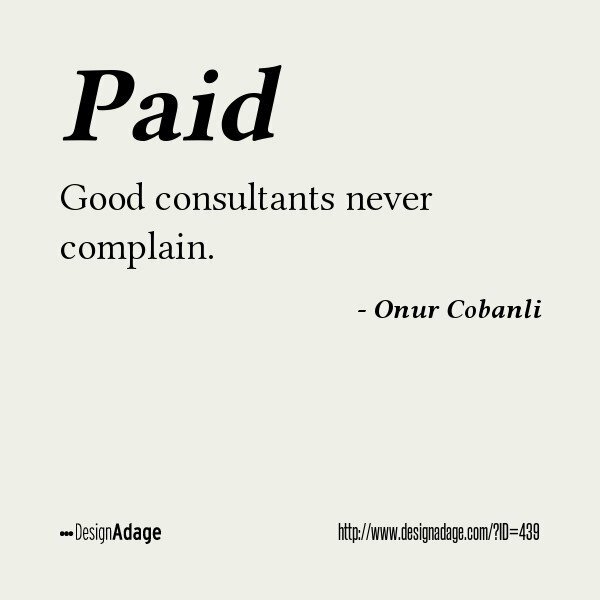 - If consultants would complain, no one would have paid them because consultants earn money for complaining; pointing out the issues, problems and potential solutions about a product or service. The basic economics principle is utility; people try to maximise their utility (happiness) through their (hopefully) intelligent and wise choices. 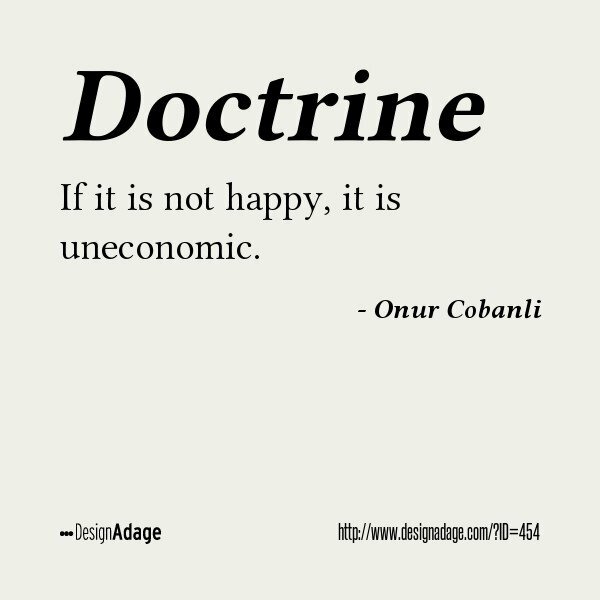 Thus, if something is not happy, it is against economy; if it is not happy it would not be purchased or demanded, if it is not demanded, there is no need to produce it; it is uneconomic. There are two meanings behind this axiom; first, it is about advertising and branding; letting people know what you do and what you stand for. Second, it is about management and quality; letting your workers and staff know very well what your company processes are very clearly. 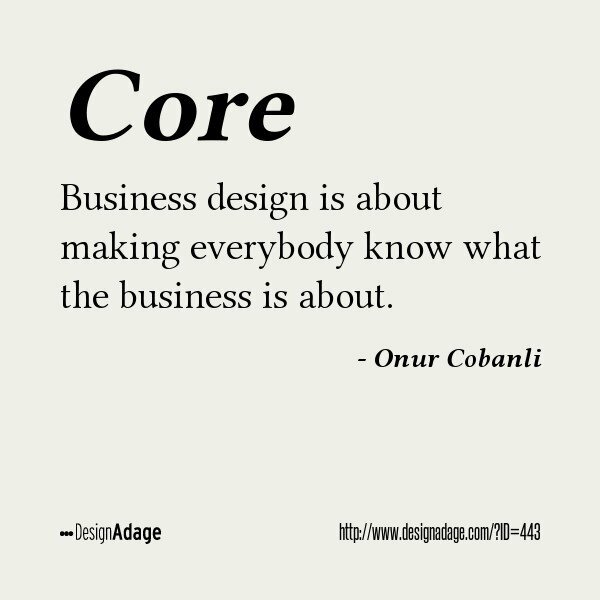 - Business design is about making sure all the company, workers and managers alike know the purpose, vision and mission of the company. Perseverance, Entrepreneurship, hard-work, research, risk taking and design thinking moves mankind forward. 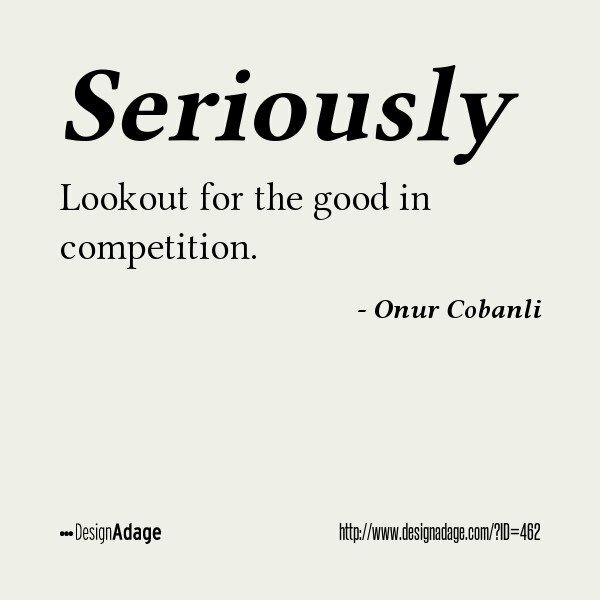 - Good design is the true saviour of our World, but unfortunately there are many bad designs out there today concealed as good design, good design is about advancing the society, civilisation and culture. You have to sell customers everything you could, if what customers want do not exists, invent it. 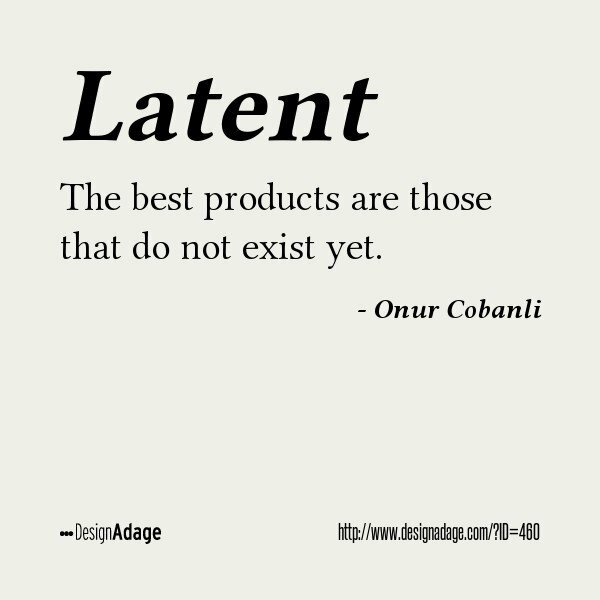 The greatest products tap into the unanswered needs of consumers, and in almost all cases, there is always possibility to better, thus the greatest products do not yet exist. - Did you figure out the poem from which I got inspired by this quote? Think about it. 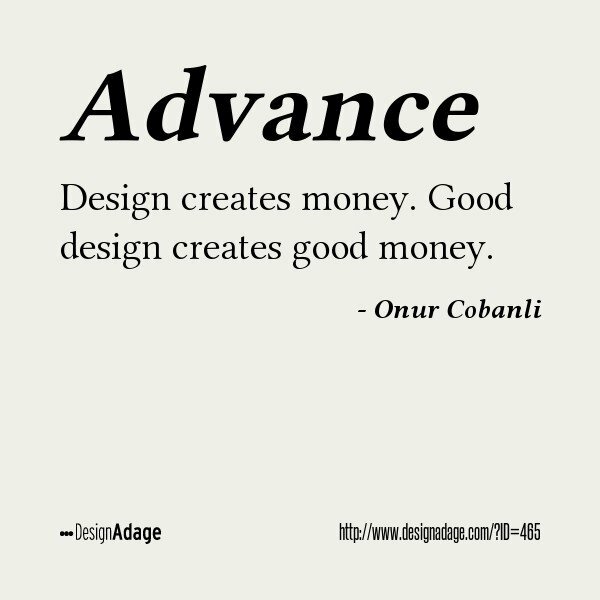 Design creates money because design is the intentional act of creating products and services that people would desire, and good design is creating products and services that people would desire more; and the more people desire a product or service, the more they are willing to pay for it. 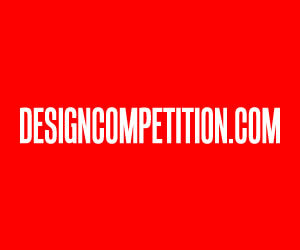 - Best design creates the best money, that money is best; it is a lot and it is also good in sense that the resulting design truly creates good value. 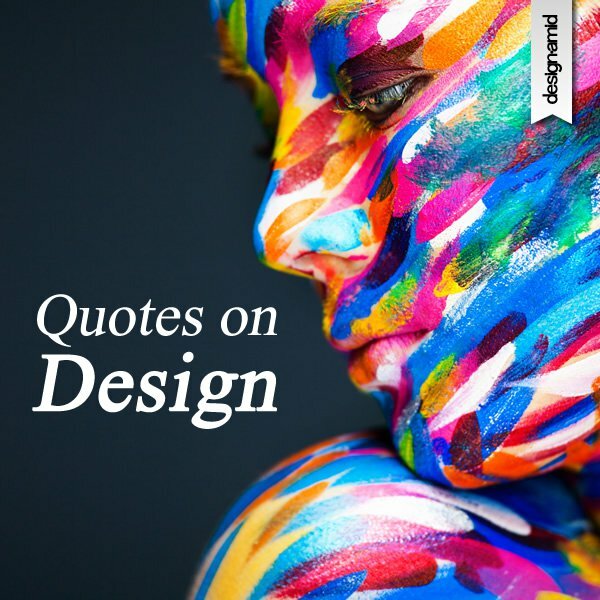 This article was added on Sunday, 31st of July, 2016 at 02.02 pm by author Onur Cobanli Tags: quotes on design, design quotes, quotes for design. Read our copyright policy here.